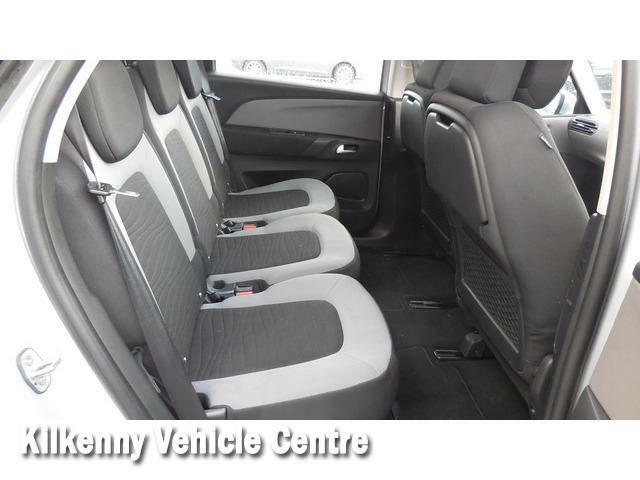 IDEAL FAMILY CAR - GENUINE 5 SEATER ! 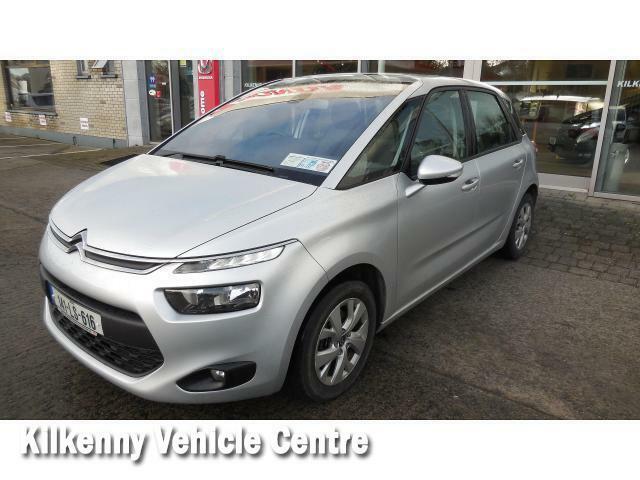 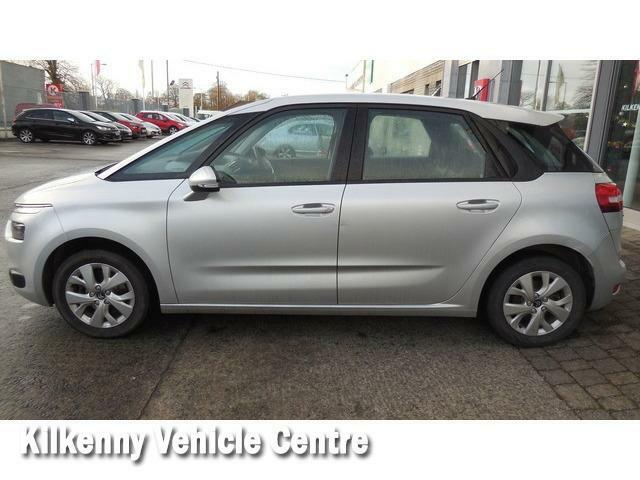 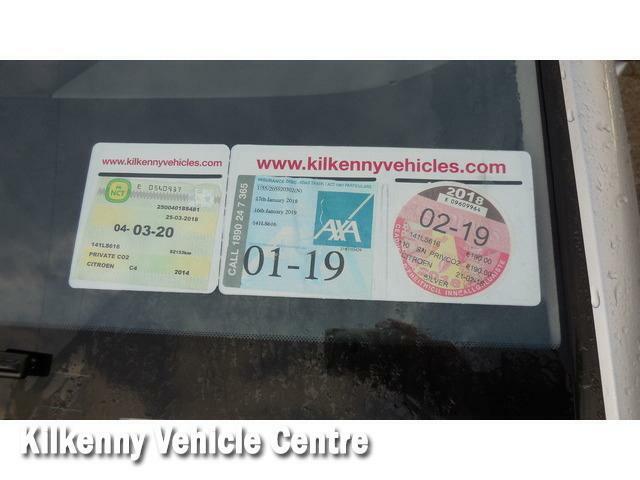 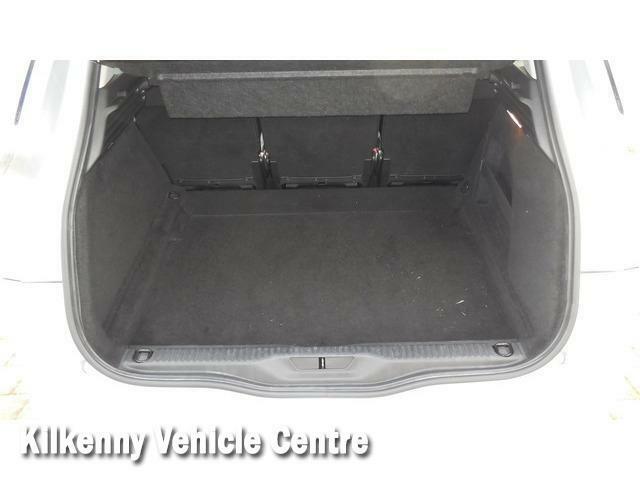 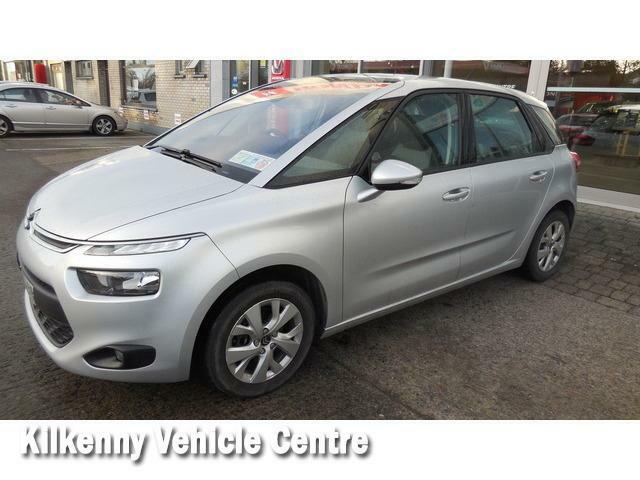 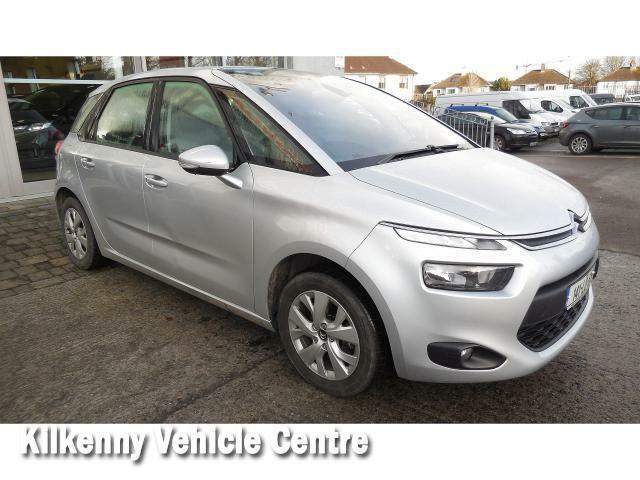 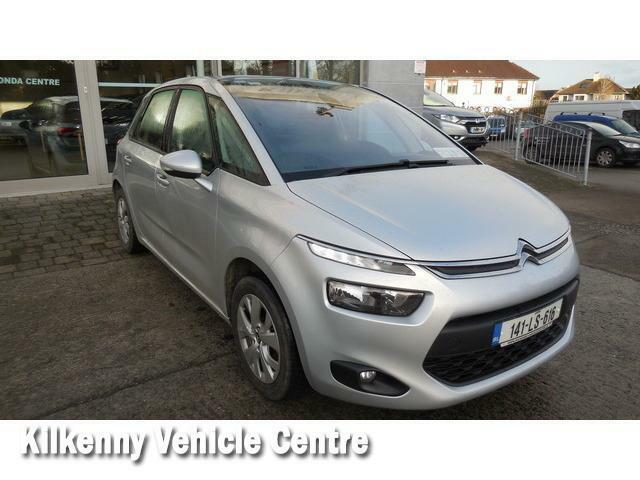 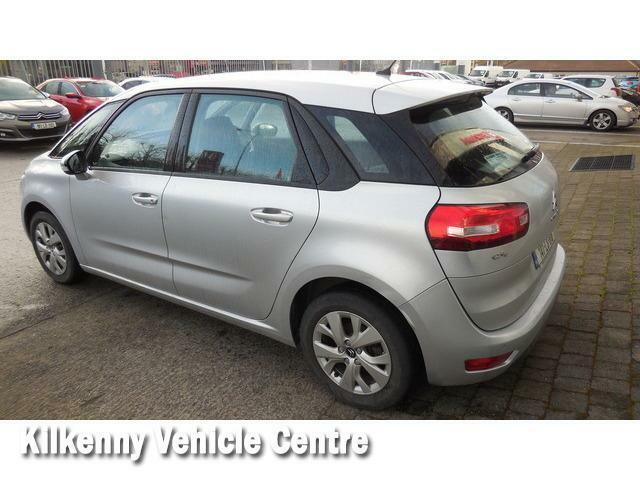 PRICE INCLUDES MINIMUM SCRAPPAGE ALLOWANCE OF €2K ! 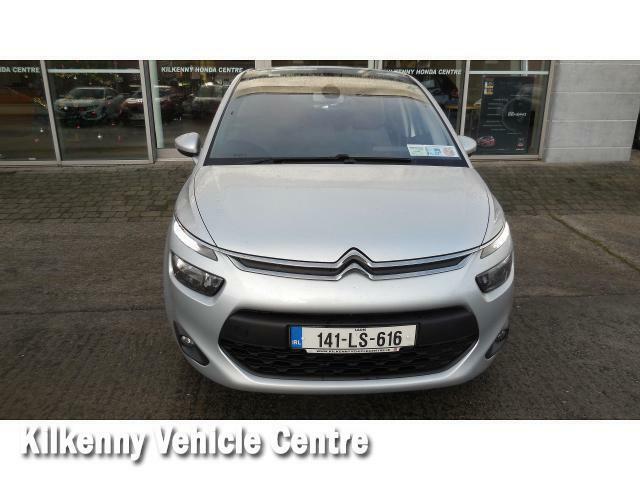 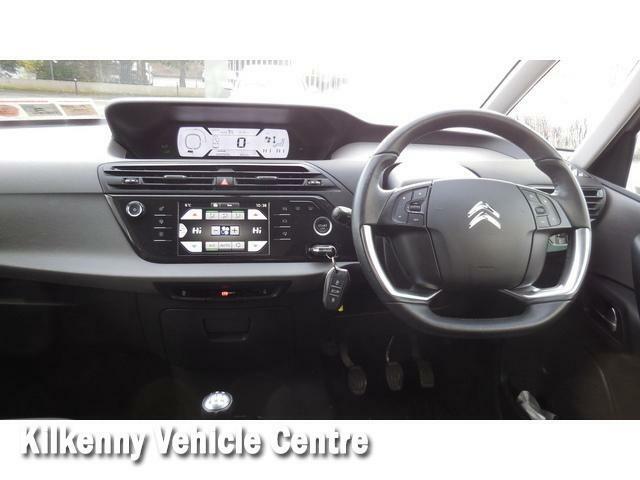 Air Conditioning,Central Locking,CD Player,Full Service History,Immaculate condition,Electric Windows,Cruise Control,Electric Mirrors,Fog Lamps,Immobiliser,Automatic Wipers,Automatic Lights,Centre Armrest,Multi-function steering wheel,Climate Control,Traction Control,Metallic Paint,Multiple Air Bags,Parking Sensors,12 Month Warranty,Trade in accepted,Bluetooth,Remote Central Locking,Isofix,Hill holder,Touch Screen Media Control,Dual Zone Climate Control,Daytime Running Lights,2 Keys.